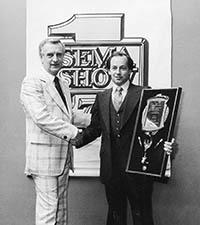 SEMA Hall of Fame - Don Smith, 1987, High Performance Distributors. Don’s work in the automotive aftermarket is legendary. He was CEO of High Performance Distributors in South San Francisco, where he once also operated his own drag strip. Despite a tough business schedule, the former racer served on the SEMA board for 14 years and is still the only person to be elected to it as a write-in candidate. 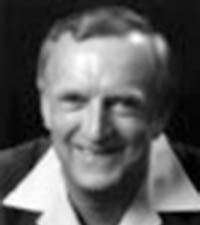 He also served as national director of the Performance Warehouse Association for many years. He has been named SEMA Person of the Year and SEMA WD of the Year, and has received the PWA Pioneer Award and SEMA Businesswomen’s Network Athena Award.